1. 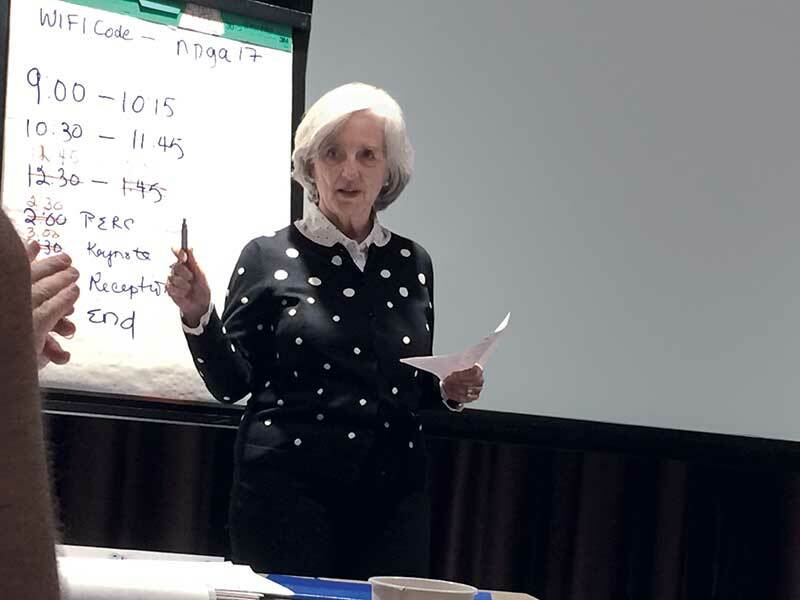 Nancy Coop of Ferrellgas leads a discussion during the National Propane Gas Association (NPGA) Conventions Committee’s summer meeting in Atlanta. 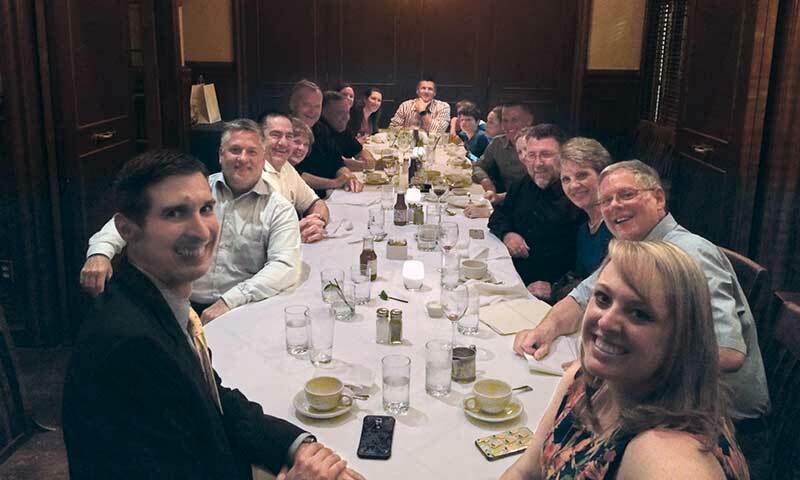 The committee gathers each summer to plan the next year’s Southeastern Convention & International Propane Expo, which shifts in 2018 from Nashville, Tennessee, to Atlanta. 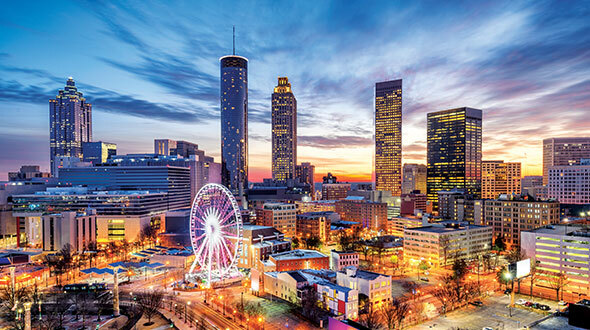 The show had been held in Atlanta for decades before moving for the first time to Nashville in 2016. 2. 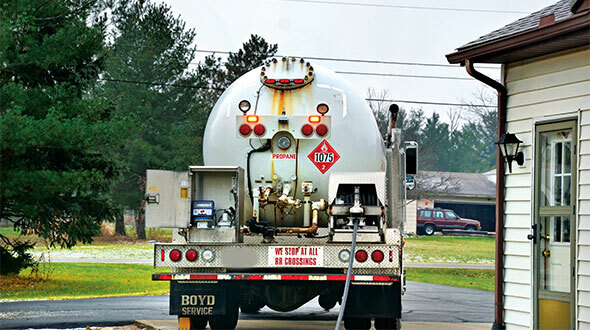 A Clifford Oil & Propane bobtail is shown during a demonstration of a liquid transfer using the Ventur-Evac tank evacuation system. 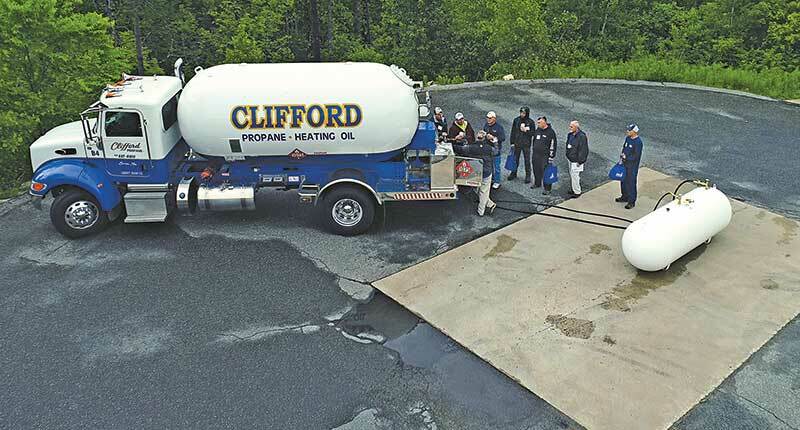 The group is pumping propane from the tank into the bobtail at the Ray Murray Inc. Open House & Trade Show in Lee, Massachusetts. 3. Honeywell says two subsidiaries of Oriental Energy Co. Ltd. in China are each producing 600,000 metric tons annually of on-purpose propylene from propane using its technology. 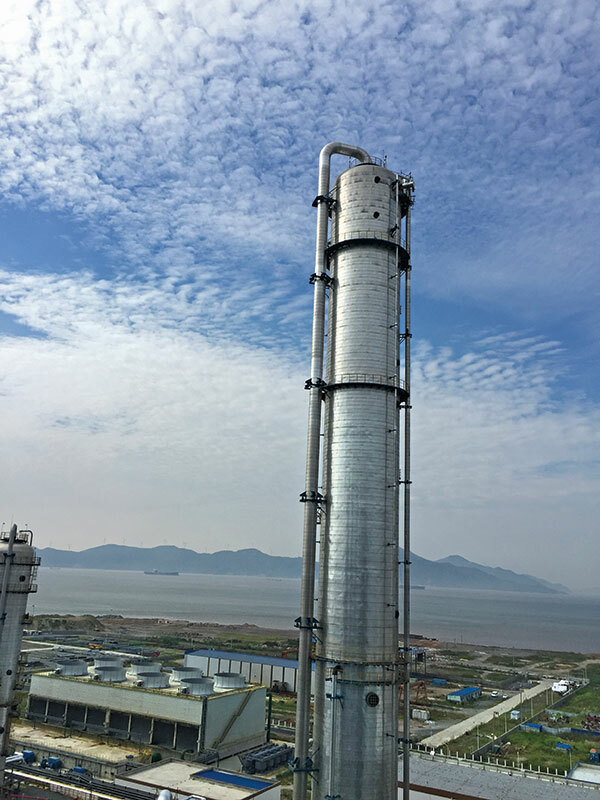 Five Chinese companies have now commercialized the Oleflex process to make propylene for plastics. 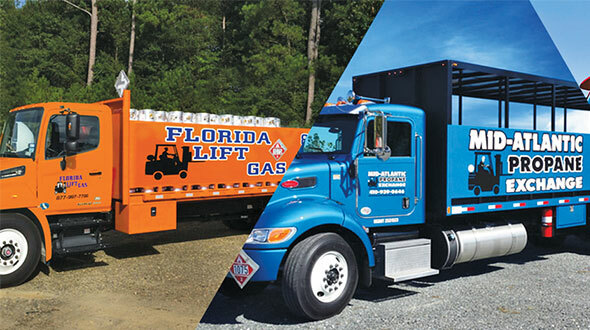 On-purpose propylene from propane has become a popular application in recent years. 4. 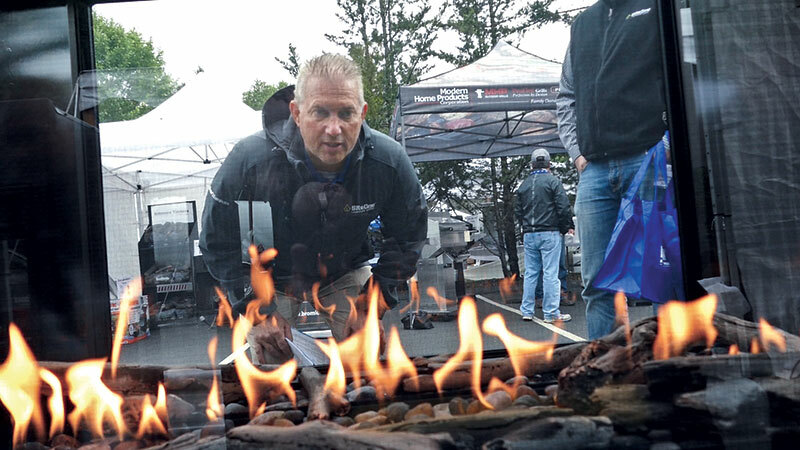 Ray Murray Inc. held its open house and trade show in June in Lee, Massachusetts, where propane products, including this see-through fireplace, were displayed. 5. 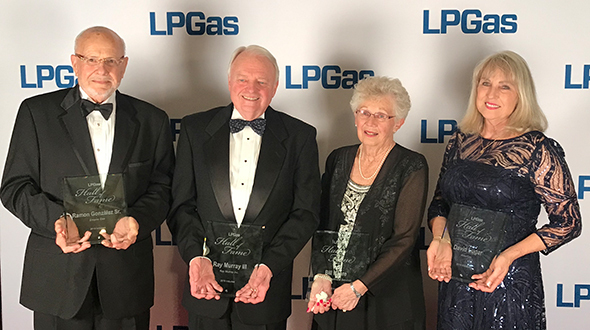 Propane Days in Washington, D.C., brought together members of the Ohio Propane Gas Association, NPGA and LP Gas magazine.